Score one for the little guy! After having his rent-stabilized apartment illegally deregulated and his rent jacked up to more than five times what it should have been, an appellate court has awarded Upper West Side man Lane Altschuler $900,000 in damages, and they’ve re-stabilized his 1,500-square-foot pad to just $784 a month. 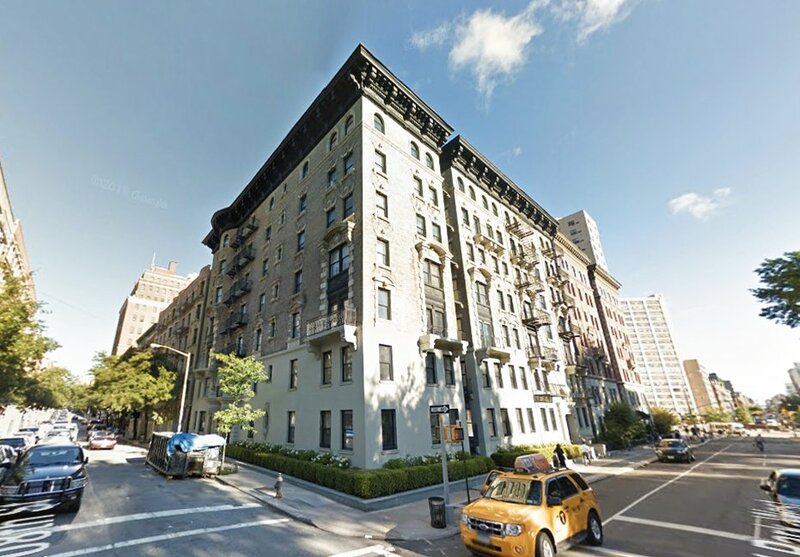 According to the Daily News, Altschuler moved into the three-bedroom, two-bath unit at 478 Central Park West back in 2000, but his landlord, Mann Realty, illegally began raising the rent shortly after he got settled. The figure eventually ballooned to $3,750 a month in 2009, right after the building was converted into luxury condos. “The judges agreed the landlord should never have jacked the monthly cost above mandated levels because the city provided owner Jobman 470/480 LLC with J-51 tax abatements,” writes the News. The abatements are said to have been over $310K and the deregulation by Mann Realty, which allowed for the rent increases, was kept a secret from state regulators—a “willful” violation of state law. In suing, Altschuler initially set out to simply get his rent lowered and the money he had been overcharged back. But to his luck, he ended up with far more. In all, Altschuler received $876,619.10 plus interest and his rent dramatically decreased to just under $800. And although the J-51 abatement on the building is about to end, he’ll benefit from the low rate until he decides to move out. By some estimates the apartment could be worth around $2.5 million dollars. Wondering if you’re being duped? Find out if your apartment is rent-stabilized here.